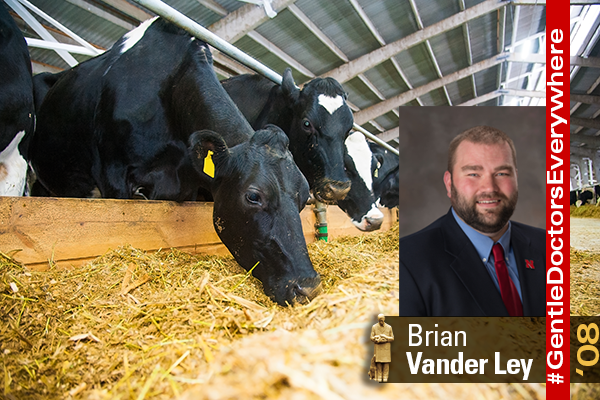 Dr. Brian Vander Ley’s background has shaped his passion for helping people in the agricultural industry and the livestock they raise. Vander Ley serves as a veterinary epidemiologist at the Great Plains Veterinary Education Center in Clay Center, Neb. “I am passionate about helping people navigate through those unintended consequences and finding ways to help connect consumers with producers,” Vander Ley said.